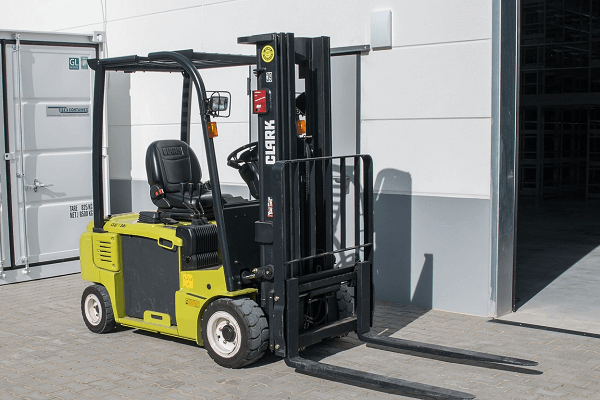 Electric Forklifts vs Diesel Forklifts – Which one is best for you? Are you trying to decide between getting diesel forklifts or electric forklifts for your business? 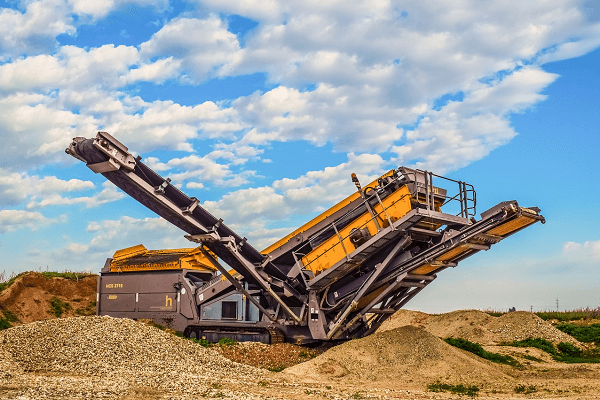 There are many factors that will determine which type of machinery is right for you. Buying a forklift is a great idea because this equipment can increase the efficiency and productivity of your business. You’ll also be able to complete tasks you would have considered impossible in the past. Ultimately, increased performance in the workplace translates into more money in the bank for your business. Take a look at the forklifts for sale on Truck & Trailer and take your operations to the next level. 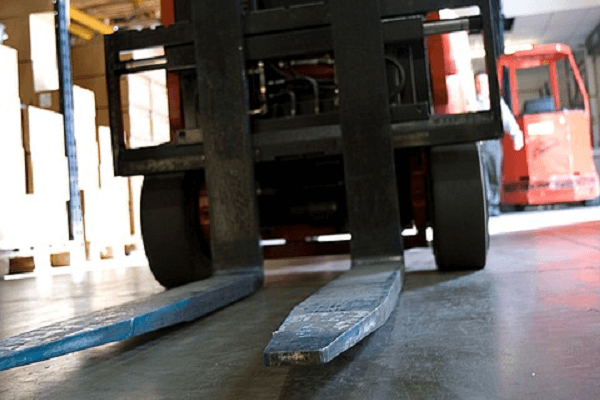 Selecting electric forklifts comes with both advantages and disadvantages. 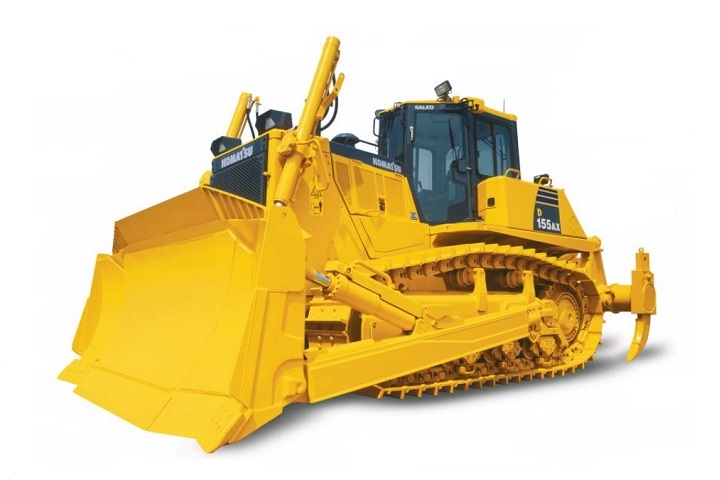 When compared with their diesel counterparts, these machines are definitely the option you want to go for if you’re concerned about the environment. They produce fewer emissions than diesel models and they’re quieter. These characteristics also make them better suited for indoor applications. With less noise and without the harmful emissions produced by diesel engines, you’re providing a safer working environment for your employees. 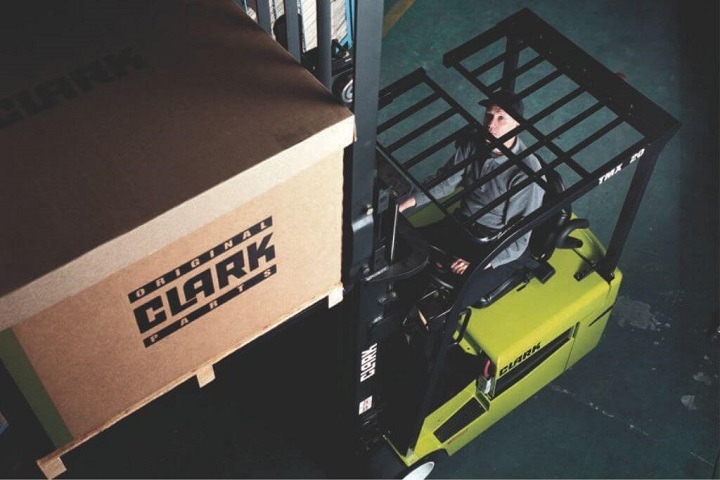 The compact size of electric forklifts makes them more convenient to manoeuver around warehouses. There’s no need for a clutch with these models, which also contributes to ease of operation while boosting control. Reduced maintenance expenses eliminate unnecessary costs that eat into your profit margins. When you run out of power, all you need to do is recharge the battery rather than refilling with fuel. 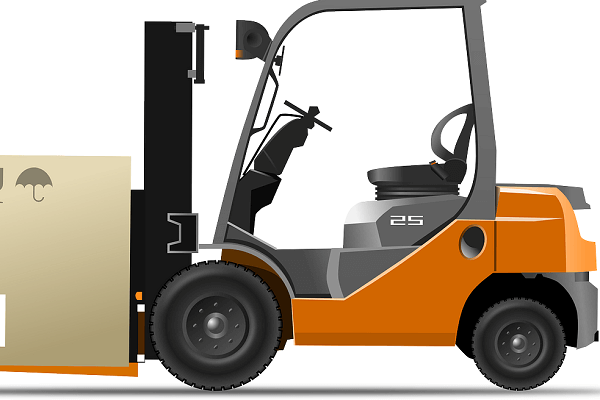 You’ll spend less recharging your forklift than you will when you refill it with fuel. While electric forklifts come with all these benefits, there are also reasons why they may not be a good match for your business. The main downside to buying an electric model is the limitations of their battery. You’ll need to ensure that they’re charged up before you can put them to work. They’re also not the best option if you’re working outdoors in tough conditions. Power cuts can also have an impact on your ability to charge the battery and get jobs done. These forklifts are more complicated to repair yourself if they do break down. They also require a larger investment at first due to the cost of the battery as well as the expense of the charger. Are you tackling tough terrain? Then you’ll need diesel forklifts to get the job done. 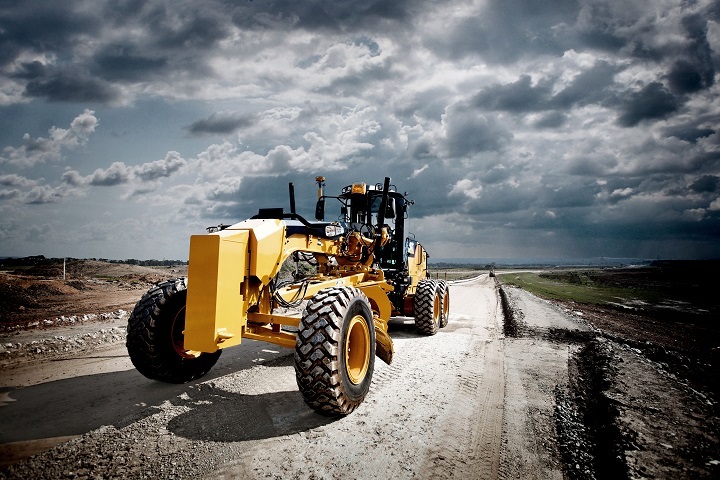 These machines are durable enough to complete tasks in difficult weather conditions. They deliver more power than electric forklifts do, which is another reason why they’re up for a challenge. Diesel variations are also better suited to working on steep inclines and increased torque improves their towing capabilities. The downside of these machines is that they can’t be used indoors. They make too much noise and their toxic fumes are also hazardous. Using diesel forklifts indoors will put the wellbeing of your employers at risk. These models are larger than their electric counterparts, which makes them more difficult to manoeuver. If you’re working in tight spaces, diesel variations may not be the right option for you. With more parts than electric models, these forklifts cost more to maintain. 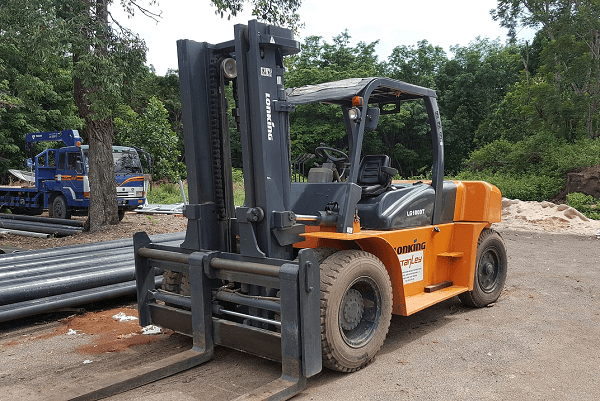 As you can tell from reading our blog post, the forklift you choose depends on your work environment and the type of tasks you need to complete. Electric forklifts are well suited for indoors and they come with a lower running cost, however, they struggle in tough conditions. Diesel forklifts, on the other hand, are more durable and powerful but they’re bad for the environment and not suitable for indoor use. Now that you’re better informed about the differences between electric and diesel forklifts, head on over to Truck & Trailer to find the right one for your business. Are you trying to decide between getting diesel forklifts or electric forklifts for your business? Find out which forklift is best suited to your needs.